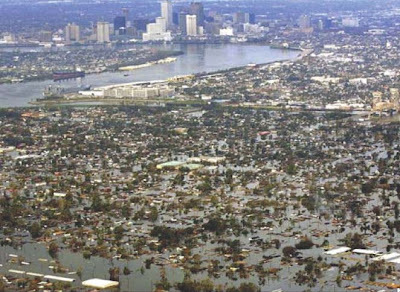 Earlier this month, a paper published in the journal Drug and Alcohol Dependence highlighted the increase in alcohol use and abuse in people directly affected by Hurricanes Katrina and Rita (August and September 2005). The study used pre- and post-hurricane data to prospectively detect effects of these traumatic events on heavy drinking, including binge drinking, in adults living in Mississippi, Louisiana, and Alabama. Drinking was exacerbated by low income and low socioeconomic status. Social support provided during the 2 months after the hurricanes buffered against these effects, suggesting that providing immediate social support may reduce alcohol use problems in populations affected by such disasters. 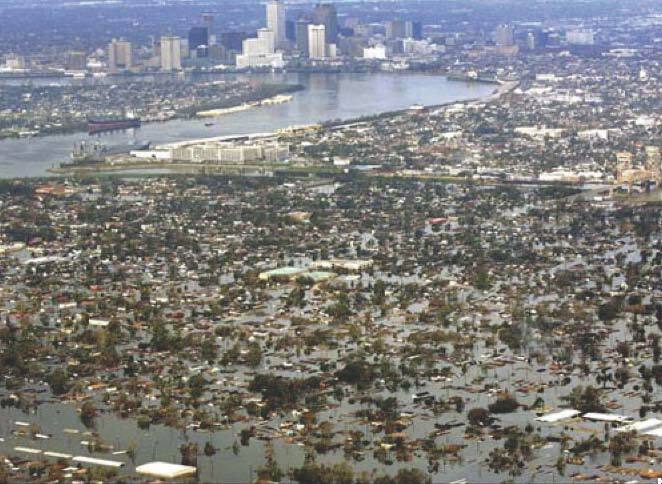 A prior report in adolescents found that trauma associated with Hurricane Rita increased alcohol use. These studies add to a growing body of research reporting associations between substance abuse problems and disasters, both natural and man made. For example, earlier this year, a study reported alcohol use data from 10 smaller scale traumatic events taking place between 1987-1995 (plane crash, shootings, tornado, floods, earthquake, and fire). The study concluded that alcohol drinking increased primarily in individuals who used alcohol as a coping mechanism prior to the traumatic event. Substance abuse increased in a Swiss sample surveyed online after the Indian Ocean Tsunami of December 2004. Further, a number of studies have shown that substance abuse problems increased in the period immediately following the September 11 2001 World Trade Center (WTC) terrorist attacks in New York. A recent analysis indicated that substance abuse disorder diagnosis rate from September 11-December 31 was proportional to proximity to the attack site: people living within 5 miles of the WTC at the time of the attacks were 5 times more likely to be diagnosed with a substance abuse problem than people living 30 miles away. Moreover, the diagnosis rate over the same time interval in the year before the attacks (September 11 – December 31, 2000) exhibited the opposite relationship (proximity to the WTC was associated with lower substance abuse diagnosis rates). Together, these studies support the idea that major traumatic events have the capacity to increase substance abuse problems, particularly in those living close to the event, those with low socioeconomic status, and those with prior substance use histories. The data suggesting that it may be possible to reduce substance abuse problems by introducing immediate social support are intriguing and merit followup.